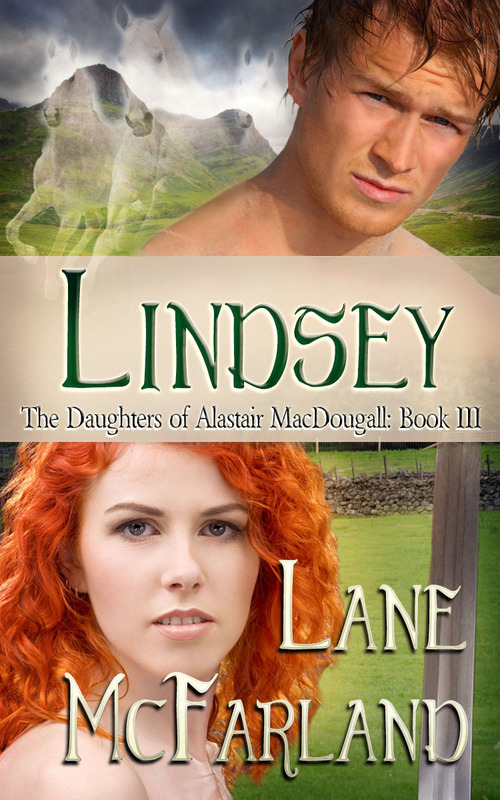 Today’s Medieval Monday is featuring guest author Lane McFarland and her characters from Lindsey. We hope you are enjoying our villain theme. Happy reading and enjoy excerpt eleven!